The most beautiful villas in Sicily! 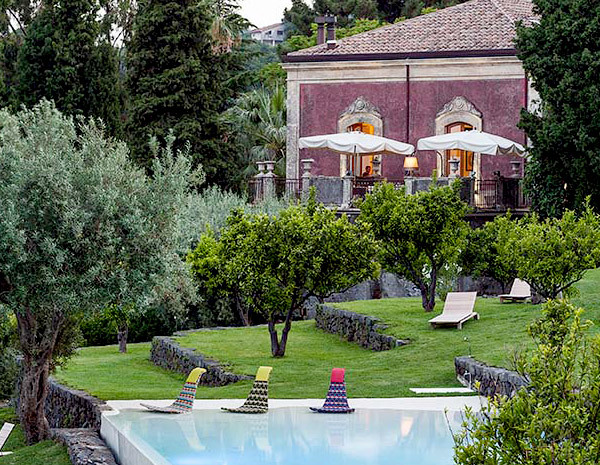 The most beautiful Villas in Sicily are waiting for you. 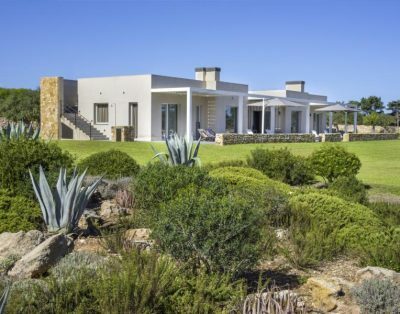 At Exclusive Sicily, we offer you the very finest of villas to rent in Sicily. 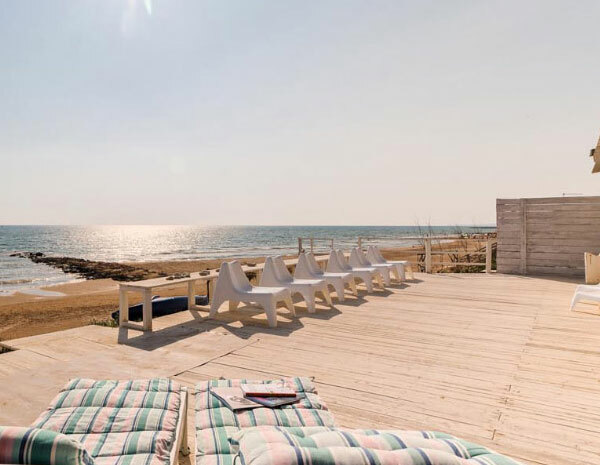 Your holiday on this captivating island begins with us: our Sicily holiday specialists are ready and waiting to design an unforgettable stay in a Sicilian villa just for you, using their knowledge of all things Sicilian to meet your every need and wish. Holidays in Sicily are what we are all about, and local knowledge is our watchword. 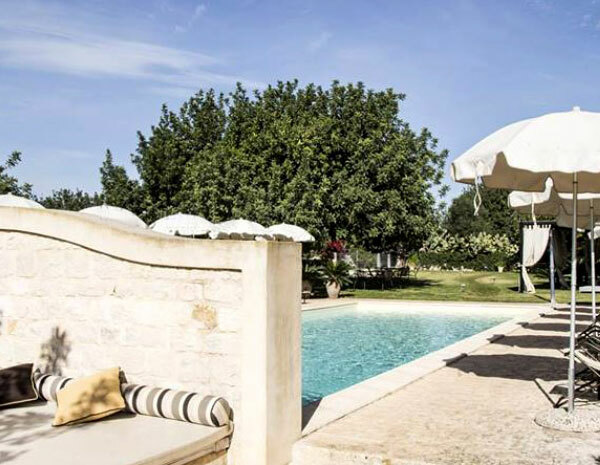 We start by providing top-quality Sicily holiday villas with all the comforts and facilities you’d expect. But we go further and enable you to experience the authentic way of life of this extraordinary land with all its picturesque traditions and enchanting landscapes. This is our mission. Entrust your holiday to us, and we will serve up hospitality, relaxation, discovery and wonder. 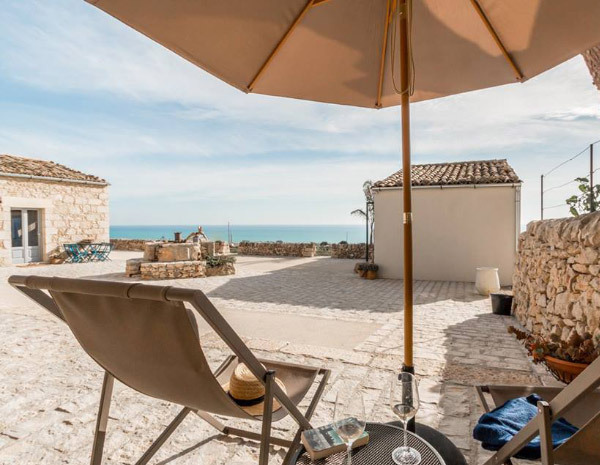 We offer a wide-ranging selection of the best of all types of accommodation: from self-catering Sicilian villas to holiday apartments in delightful seaside resorts; from idyllic farmhouses hidden in the rolling countryside to seaside cottages standing right on the beach. Add to that a fantastic choice of activities and excursions: go skiing on the snowy slopes of Mt. Etna, discover the majesty of the Sicilian Baroque in the towns of the Noto Valley, experience the gourmet delights of western Sicily or try a wine-tasting session or a cookery class. Discover archaeological sites such as the Greek ruins at Selinunte, Piazza Armerina with the astonishing mosaics of its Roman palace, or the strikingly intact Doric temple and other Elymian monuments at Segesta. Those drawn to the water can try their hand at canoeing, or sail the waters that Odysseus sailed as a crimson sun sinks into the Tyrrhenian Sea. Why choose one of our rental villas in Sicily? Sicily has to be the most exciting of all the islands and regions of the Mediterranean – an island that is home to six UNESCO World Heritage Sites, a place where myth, legend and ancient tradition have met and intertwined for thousands of years and given rise to a colourful mix of cultures that is to be found nowhere else. Come to us to find your Sicilian villa, and discover the magic that this island works on everyone who visits. When you rent a holiday villa here, we are certain that you will be in love with Sicily before you know it. 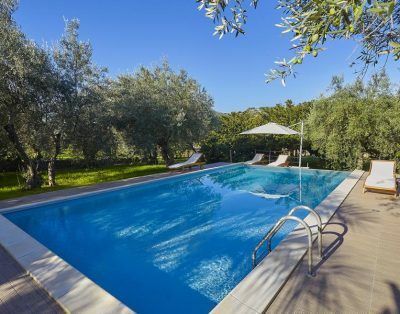 Let Alfredo and their staff welcome you to this holiday paradise, and prepare yourself for a Sicilian villa holiday experience that will satisfy your soul as surely as it will delight your senses.